So you have a Silhouette CAMEO machine but have no idea how to start using your new machine. Fear not! There are millions of online tutorials on YouTube to help you learn the ins and outs on how to start making incredible projects. I've gone through and curated a list of 10 videos that will show you the basics on getting started. These are in no particular order but cover nearly every tool and trick to let you create your own one of a kind designs. I focused mainly on software tutorials here which you can practice before many a single cut. So you've purchased some amazing fonts from fontbundles.net and want to start using them with your machine. This will walk you through the process from start to finish with a few tricks as well. With this trick, you'll learn how to make any font into a stencil so you can create amazing signs or painted shirts. This is a little bit more advanced, but a handy tool to be aware of. You aren't limited to cutting 1 thickness per project. PixScan is a mat you purchase separately but it opens up many options for what you're able to create. The hardest part is calibrating it at the beginning but once you master that it's smooth sailing. This is an essential tool to understand to get the most out of your Silhouette software. Once you master this you can create your own custom designs. You have all of those graphics you purchased from designbundles.net and aren't sure how to turn those files into projects. This teaches you how you set them up to be printed and then perfectly cut using your Silhouette. 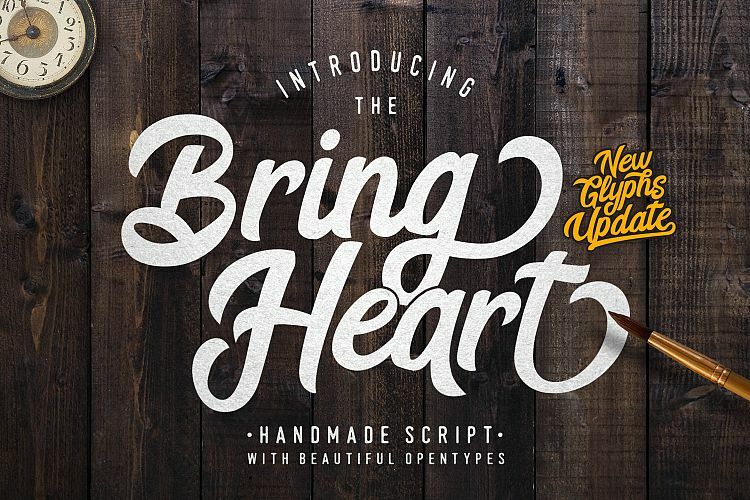 Now that you're the proud owner of several gorgeous fonts you want to start designing your own cut files to sell or give as gifts. This video will teach you how to compose a word art design using the Silhouette Studio software. Learn how to edit your text to create your own custom designs. This teaches you how to import all of your own files into the Silhouette Studio software. How to make a word fit inside a shape in Silhouette Studio, Basic Edition. Starting with an image from Google, making a trace, duplicating the image, adding text, ungrouping text and resizing text. I hope these help take some of the fear away and get you to start using that new machine of yours. Trust me, once you get the hang of it you'll be fully addicted to creating crafts of every type.